I woke up this morning and saw this older video recommended for me on my Youtube feed. Since I haven't watched it before, I decided to watch it. 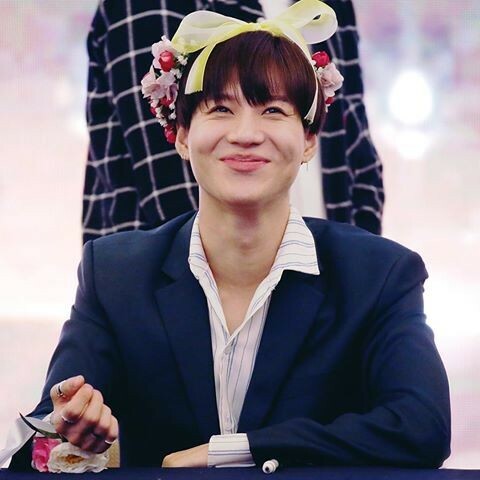 Taemin's smile can bring sunshine to the darkest of places! This performance of 'Love like Oxygen' was so relaxed and fun! YES in this performance actually all of them were very smiley and happy and it made me incredibly fuzzy inside. I remember watching it 2 years ago, good times.